Office Cupboard with beige color are the 2018 best sale Metal Office Furniture. Masyounger involves quality cold rolled steel material to produce the best Office Furniture. Standard four adjustable shelves have 35kg capacity per shelf. Also, knocked down structure with flat package allow to load about 215 pieces per 20GP container in one shipment. With three-point locker, Metal Cupboard has 2 keys lock system each package bag. Additionally, Storage Cupboard goes through electrostatic powder coating surface treatment, and rough texture as the recommend surface is applied in cabinet cupboard. 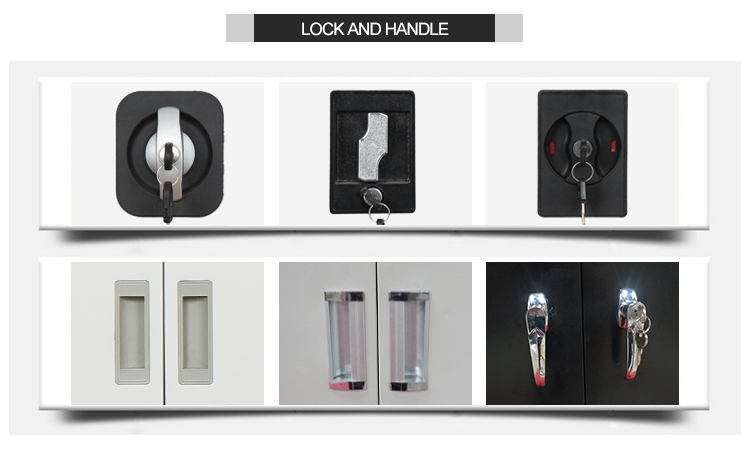 Looking for ideal Storage Cabinet with Lock Manufacturer & supplier ? We have a wide selection at great prices to help you get creative. All the Locking Storage Cabinet Home Depot are quality guaranteed. We are China Origin Factory of Steel Storage Cupboards Office. If you have any question, please feel free to contact us.